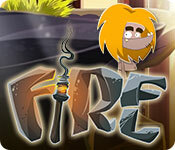 Fire is a puzzleventure with intuitive puzzle design. Without losing many words it tells a savagely hilarious story. This story's hero is the lovably chaotic Neanderthal Ungh who dozes off during his very first night watch. The next morning, the catastrophe ensues: the fire's gone out and Ungh is banished from his village. 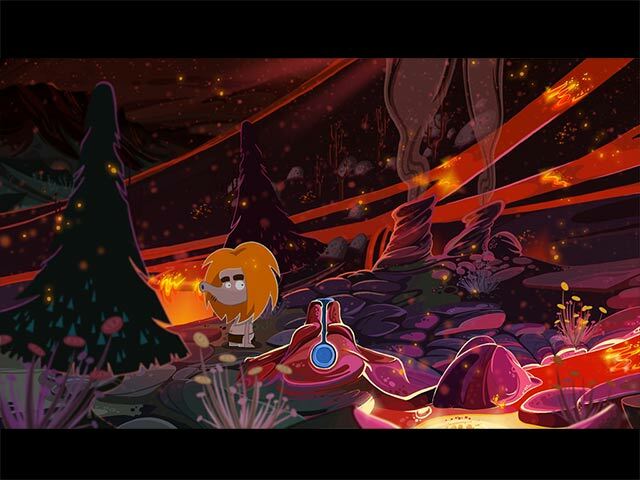 Now you have to help Ungh find a new flame by searching every corner of the Stone Age world. No matter if he has to search the insides of a dinosaur, smoldering volcanoes or even through time itself, there is no place Ungh wouldn't look for new fire. One click or swipe and your environment comes to life. 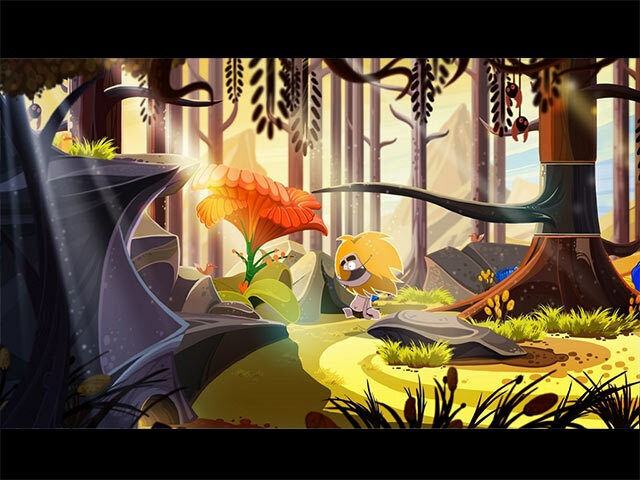 A small dash of logic and you'll be able to solve any puzzle and there will be no limit to your exploratory spirit while interacting with the game's world: fire coconuts from a mammoth's trunk, turn into an animal or save the fair maiden from the Octo-Boss' grasp. If you like Fire game, click to start Fire download. Sign-up to get informed when the Fire series has new game released with BD Studio Games' FREE bi-weekly newsletter.